The 2019 RFP window for Work Plan projects focused on Goals 1 and 2 Objectives is now closed. 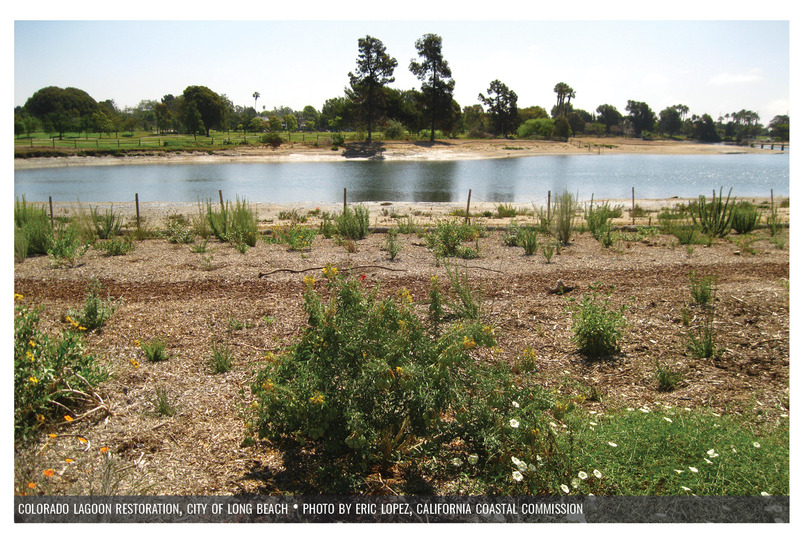 The Southern California Wetlands Recovery Project (WRP) will seek via this website portal proposals for acquisition, planning and restoration/enhancement projects for wetlands and streams in the coastal watersheds of Southern California. Projects that are selected will be included in the WRP Work Plan. Examples of projects that the WRP is interested in pursuing include but are not limited to: restoration of urban (tidal and non-tidal) wetlands and waterways, public open space creation and enhancement, dune restoration, urban greening, living shorelines, and fish passage enhancement. Generally, projects that benefit and improve coastal systems and watersheds in Southern California will be considered. Although inclusion on the Work Plan does not guarantee funding, it does guarantee technical assistance and agreement by WRP member agencies that the project is high priority for funding. The goal is to get project funding gaps met, and, in most cases, the Work Plan facilitates the achievement of this goal. The Work Plan is a list of high priority projects that will accomplish the Goals and Objectives of the WRP’s Regional Strategy 2018. Work Plan projects have the advantage of being evaluated by multiple funding and permitting agencies at the same time, and these agencies provide project proponents with meaningful and insightful feedback before they submit an application for funding or regulatory approval. The score card that will be used to evaluate projects for Goals 1 and 2 can be found here. Project proponents should select one of the four goals below as the primary focus of their application. Selecting your primary goal will lead you to the Work Plan application. 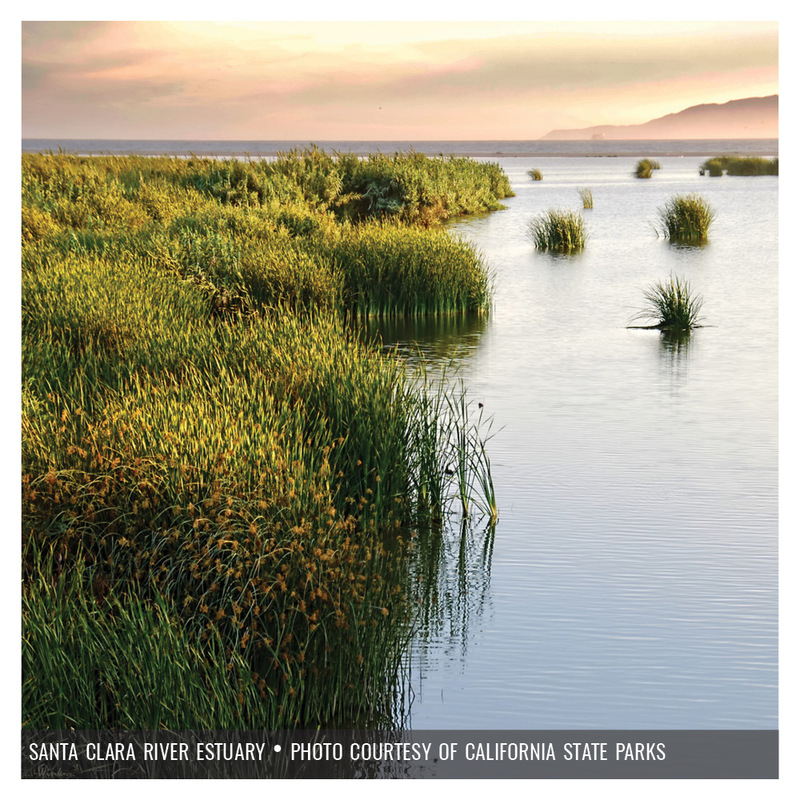 Acquisition, restoration, or enhancement, planning or implementation, project for tidal and non-tidal wetlands located in a coastal watershed between Point Conception, Santa Barbara County and Mexico. Consistent with the regional Goals and Objectives in the Regional Strategy 2018. Acquisition projects must have a verified willing seller. Project proposals submitted for the Work Plan will be reviewed by the WRP Wetland Managers Group (WMG), which is comprised of staff from the member agencies. Projects will be reviewed based on the Project Evaluation Criteria outlined in the application section. These Evaluation Criteria are based on the Guiding Principles, the four regional Goals, and the quantitative objectives in the Regional Strategy 2018. Projects already selected for the previous year’s work plan will remain on the work plan, given that the project is still current and viable. After proposal submission, WRP agencies may follow up with project applicants to get additional information and clarification about proposed projects. Following the WMG review and selection of recommended projects, the WMG will present the recommended Work Plan for approval by the WRP Directors Group at an annual Director’s Group meeting. Because this is not a funding program, there are no limits to Work Plan project budgets or guidelines for matching fund requirements. However, project costs that are inconsistent with project needs will weaken a project’s chance of being added to the Work Plan. Significant matching funds or services, however, will improve a project’s likelihood of being added to the Work Plan. For projects requesting $30,000 or less, please refer to the WRP’s Community Wetland Restoration Grant Program (CWRGP). The CWRGP provides funding for small, community-based projects. An RFP for the CWRGP is released at the beginning of every calendar year. Once projects have been selected for the Work Plan, WRP agencies will use the Work Plan as list of potential projects to receive funding. Funding sources potentially available for Work Plan projects include Federal and State programs such as Proposition 1 from the Coastal Conservancy, the Wildlife Conservation Board and the Department of Fish and Wildlife, National Coastal Wetlands Conservation grants (NCWC), U.S. Fish and Wildlife Service Coastal Program grants, and many others. WRP agencies will provide feedback and technical assistance to Work Plan project leads on their Work Plan projects. Technical assistance will be given on topics such as project design, partnership structure, planning approach, and proposal writing. For many funding sources, including Proposition 1 funds at all State agencies, funding agencies cannot provide feedback on grant proposals once applications are submitted. Therefore, receiving this feedback prior to submitting a grant proposal can strengthen a project’s chance of being awarded one of these highly desired and competitive grants.